Cleaned with Tes5edit and then further handed polished to remove unrelated changes. Added a potions satchel for the potions and poisons. Removed all potions and poisons from the 3 main stashes. Removed the magic items from the Ranger and warrior sets. Adjusted he position of the Warriors and Mages chests a tiny bit so not to leave space behind them. Changed all steel equipment to iron. I will take requests for other versions of these and upload them! This is my first mod. I wasn't very happy with the starter sets out there (although there are a couple of very good ones) so I thought I would get my feet wet by making a starter set of chests. They are in Helgen keep in the room where poor Gunjar died so either way you go (Stormcloak or Imperial) you will gain access to them. Please by all means make suggestions or offer hints and tips. 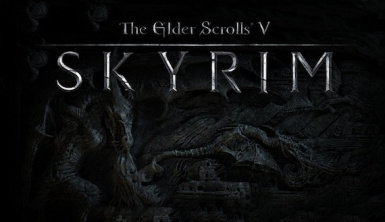 (This file was tested with TES5Edit and has no issues) Also will merge nicely with almost any other mod!